Super Six Sunday is a weekly bookish meme hosted by Bewitched Bookworms. It's a way to highlight your top six! 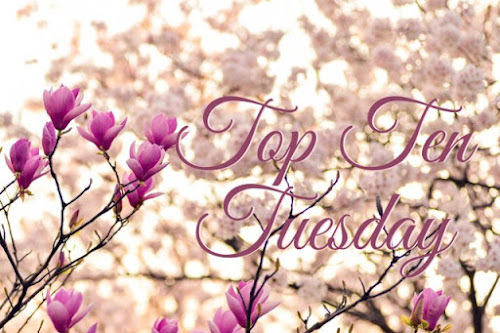 It was inspired by Top Ten Tuesday, hosted by The Broke and the Bookish. Super Six Books of 2013 so far! I have read 60 books so far this year and just started number 61. 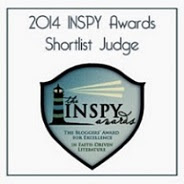 I have read many fantastic books, it's going to be hard to pick just six, but I shall try. 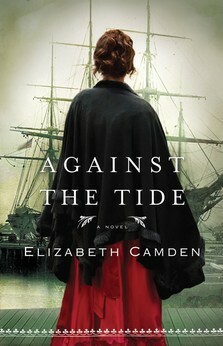 Against the Tide was a phenomenal read and in a setting was new and fresh! Love it and it didn't hurt that Alexander Banebridge is the hero. Day of War...just amazing! It takes you into the world of King David the warrior and his mighty men. It is gritty and bloody (not graphic). 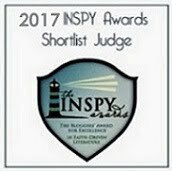 The story hooked me! Carl Richards....swoon! One of the best heroes I've read. Loved this story! Action and adventure in Italy with the Forelli cousins...what more could you want? Spoken plainly and to the point, Happy, Happy, Happy is a wonderful account of the life of Phil Robertson through his struggles and success in his life and giving all the credit to God. Dystopian! Love dystopian! Anomaly was set in new and unique setting. It brought you into the story from page one and left you wanting more on the last page. What are your Super Six for the year so far? 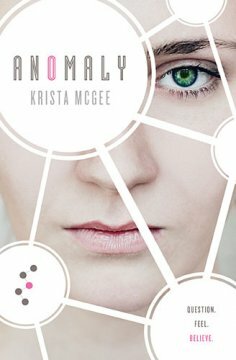 Love the look of Anomaly! And I just read the description on Goodreads and holy heck does that sound intense. Adding to my TBR for sure. Wow what a great list! Sadly I haven't heard of any of those. I am glad you enjoyed so many books this year! New follower! I loved Anomaly - like LOVED it. I can't wait for Luminary!! Happy Happy Happy was good? I watch Duck Dynasty, but I wasn't planning on picking up the book. I'm tempted to pick up Uncle Si's though, he's too funny so that might be a riot. And Day of War sounds like my kind of book. Adding to my list right now! Tanya, Happy to help! :-) I hope you enjoy them! 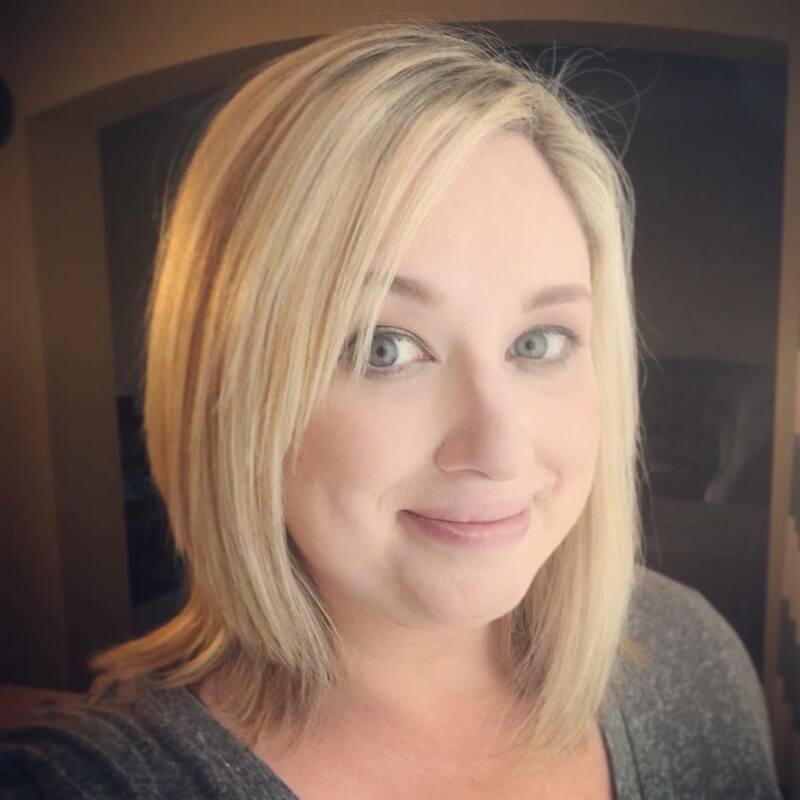 Jamie, Yay for another Anomaly lover! :-) I'm with you, can't wait! Heather, Happy, Happy, Happy was really good. 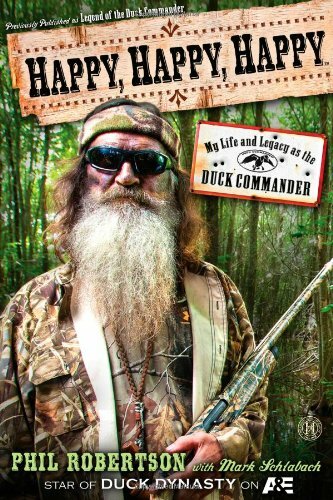 It gave a good insight into Phil's life and the Duck Commander bisness. It had some series parts, but there was also many laughs. Reading it was like having him talk to you. It was good! I love Duck Dynasty as well. I can't wait for Uncle Si's book! He is one of my favorites. Day of War is a gripping story. I couldn't put it down. 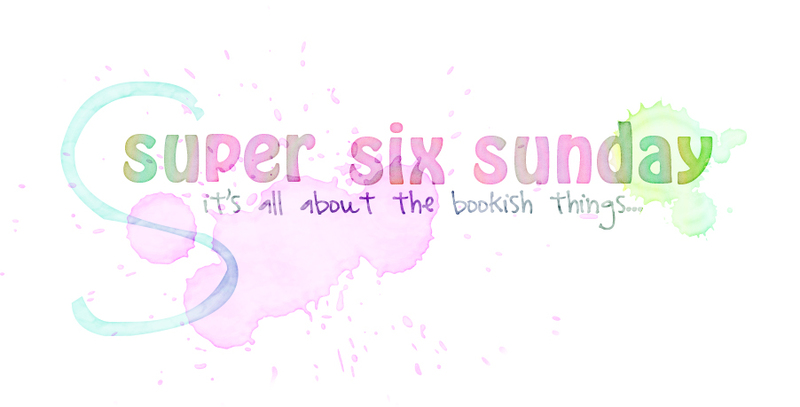 So I just found your blog through Bout of Books and I can already tell we have a lot in common when it comes to books! 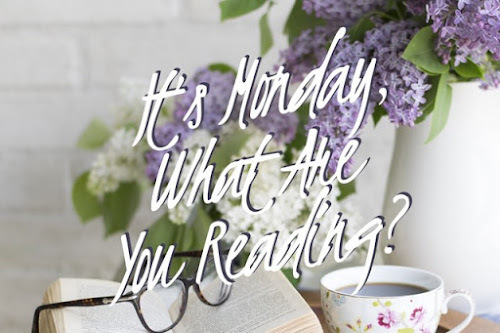 Against the Tide, Waterfall, A Noble Groom, and Anomaly are all books that I absolutely loved! I don't know if I could pick six favorites this year since I had trouble trimming my favorites to 20 in June! So many good books this year! Hi Abbi! I've seen your blog and saw that we have similar taste with books. There are some wonderful books out there by some wonderful authors.